With some of the world's best powder, Hokkaido – in the far north of Japan – is taking over as the ultimate ski destination. Poor local snowfall is becoming increasingly common among Americans and ski enthusiasts around the globe. While the world’s best resorts have slogged through warm winters, the total visitors to Hokkaido rose 17.8 percent, to 2.2 million, in 2017 from a year earlier, according to the Japan National Tourism Organization. That’s up from 808,000 five years ago. Niseko, Hokkaido’s most popular ski area, gets about 600 inches of snow a year – and it's not just snow, it's so-called 'Ja-pow', that coveted Japanese powder. While climate change is widely believed to be responsible for stripping some mountains of as much as 30 percent of their snowpack, and cutting ski seasons in half, Hokkaido is geographically situated to avoid this fate. Here, the moisture coming off the Sea of Japan hits the cold winds from Siberia to create the perfect texture of ultradry, fluffy snow – one reason mountainous Japan has 279 ski resorts, second only to the U.S.
Hokkaido’s Furano ski areas are relatively unexplored to international travelers. The growth in visitors is helping Hokkaido emerge from a prolonged slowdown in development. The uS$200-per-night Skye Niseko, one of the first luxury offerings there in decades, will open in December. The hotel occupies a curvilinear building designed by Australian firm Architectus with minimalist rooms and floor-to-­ceiling windows. Its spa includes Hokkaido’s first ­sensory-deprivation tank and a premier onsen (hot springs bath). The Park Hyatt will open next year in Niseko, followed in 2020 by the five-star Vale Rusutsu. The ­latter is being built by the Japanese company Kamori Kanko, which also helped develop Colorado’s Steamboat Springs and California’s Heavenly Valley. According to the Japanese tourism group, American visitation to Hokkaido almost doubled from 2011 to 2017, to 1.4 million overnight travelers. 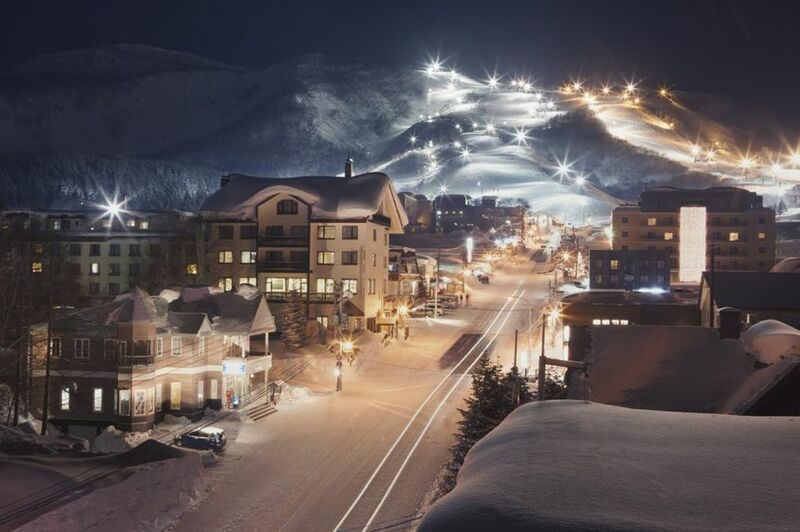 But high-­spending Chinese tourists are also showing up en masse, says Luke Hurford, senior vice president for strategy for YTL Hotels, which runs the ritzy Kasara Niseko Village resort. That surge is expected to continue. In 2016, Hokkaido’s Hakodate station inaugurated its first Shinkansen bullet train routes, reducing the ride from Tokyo to four hours from nine. Niseko United, meanwhile, is upgrading lifts, opening up backcountry terrain, and expanding infrastructure to better serve its more than 140 runs across 3,000 feet of vertical drop. With so much to offer, Japan has been an easy sell for David Owen, founder of U.S.-based PowderQuest Tours. His most adventurous skiers are heading to Hokkaido’s ­underexplored Otaru and Furano areas rather than risking mediocre conditions closer to home. Some are even considering investing in luxury condos such as Yu Kiroro, a new ski-in, ski-out development where three-­bedroom residences list for US$1.6 million. “I love Colorado, but skiing in Hokkaido is truly the total ­package,” enthuses Daniel Barotz, a 35-year-old financial adviser in Denver, who has become fed up with the paltry snowfall in Vail. “I needed my powder fix and was willing to go wherever the snow was deep. I thought it would be a once-in-a-­lifetime experience, but it needs to be an annual pilgrimage." I spent some time driving around Hokkaido early this year in April and it is one of my favourite places in the world. While it was outside of ski season, there was still plenty of snow around and a frozen lake or 3 which made for some epic looking sunset photos. 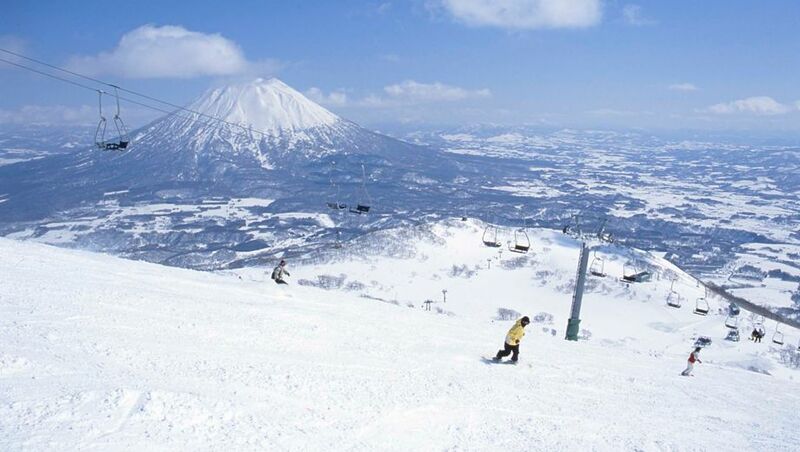 Fantastic spot, but Niseko has become overly crowded in the past few years. 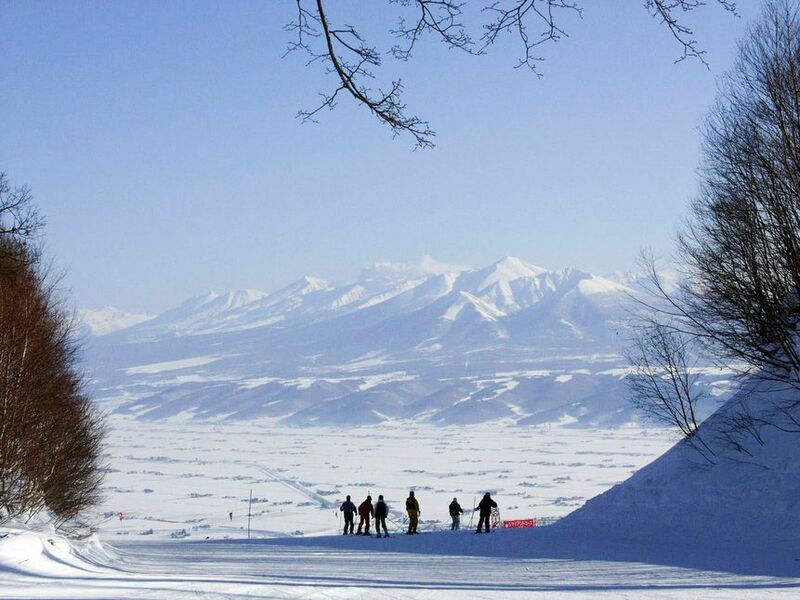 Looking to (beginner) ski Hokkaido with partner and two teenagers in late Jan 2019. Does anyone have any tips or experience on best airlines (J class) and resorts (3 bedroom apartment style?) and ski gear hire etc. Possibly packaged? Initial thoughts only are to fly to Honshu ex BNE or other east coast port then experience the Hayabusa Shinkansen Gran class between Tokyo and Hokkaido at least one way. Is any of this practical? Native Japanese people (and sensible well travelled foreigners) avoid Niseko like the plaque. Completely overrun by rowdy Australian and New Zealand boisterous youngsters. It will feel exactly like going to Thredbo or Perisher. If you like waiting at the bottom of the lifts, and dealing with Aussie Schoolies, then Niseko is the place to go. Looked at some of the lessor known resorts inland a little from the capital of hokkaido but it seemed You could only book through the resort page. Average Looking rooms (not updated since the 1990's) charging amazing amount per night. Might try a few years later. Hokkaido pow is amazing, but if you’re pushed for time, plenty of good options on Honshu as well. Echigo-Yuzawa is 45 minutes from Tokyo on the Niigata line and you can be skiing a couple of minutes from the station. Hokkaido is great but unfortunately way too many bloody bogans. They have no manner whatsoever. Thanks everyone for your comments and feedback. Comment on "For the ski set, Hokkaido is powder paradise"